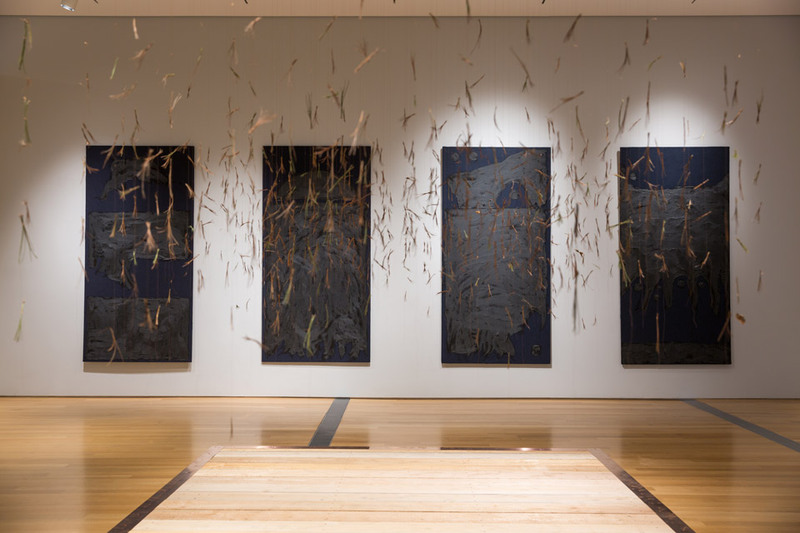 Drop into GRAM and explore the Museum’s latest installment of our Michigan Artist Series, Dylan Miner: Water is Sacred // Trees are Relatives, with one of our dedicated docents. A Docent Guide will meet the group in the Museum Lobby 5 minutes before the tour start time. Drop-in tours are free with admission and no preregistration is required.